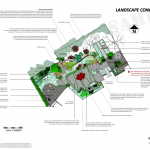 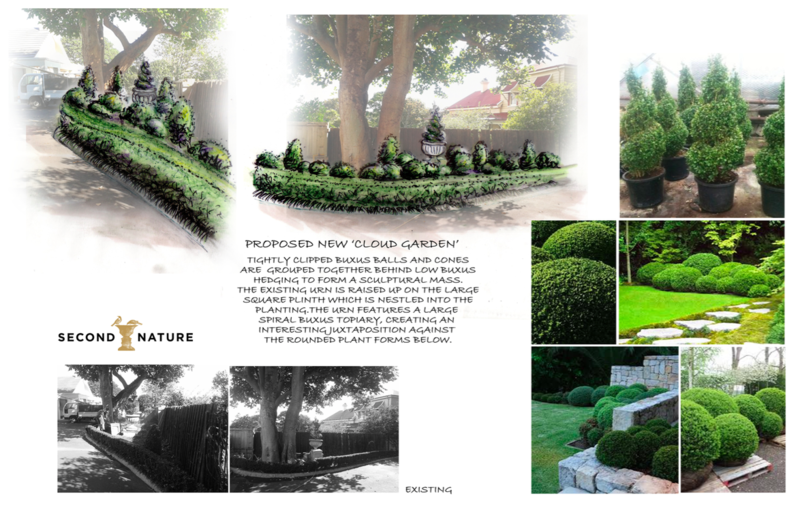 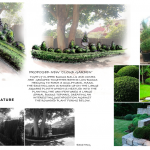 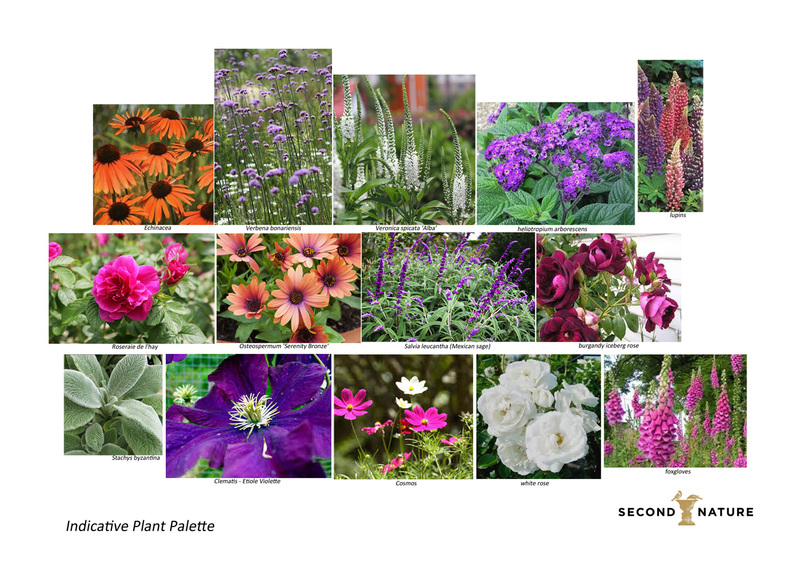 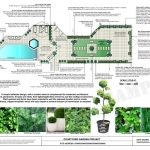 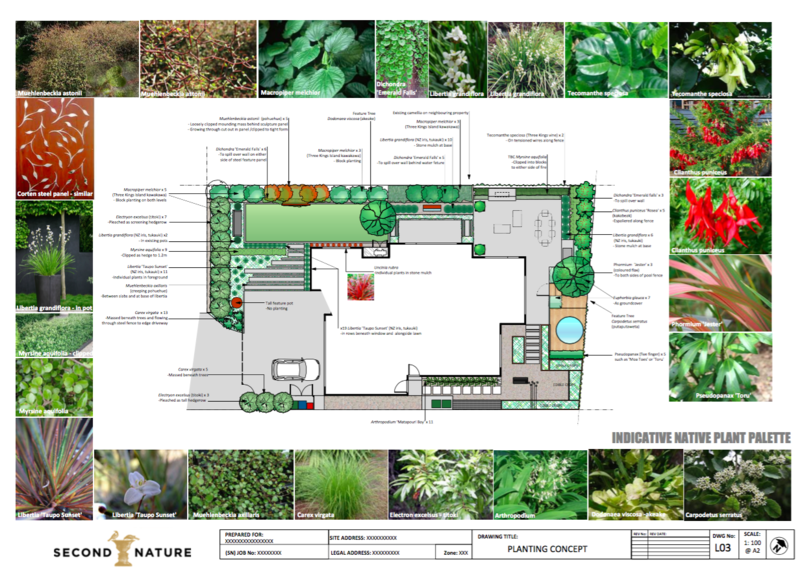 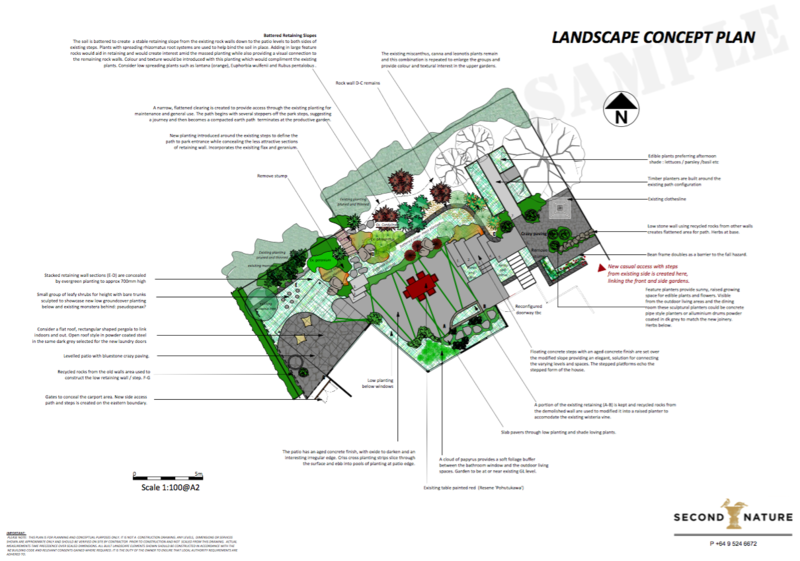 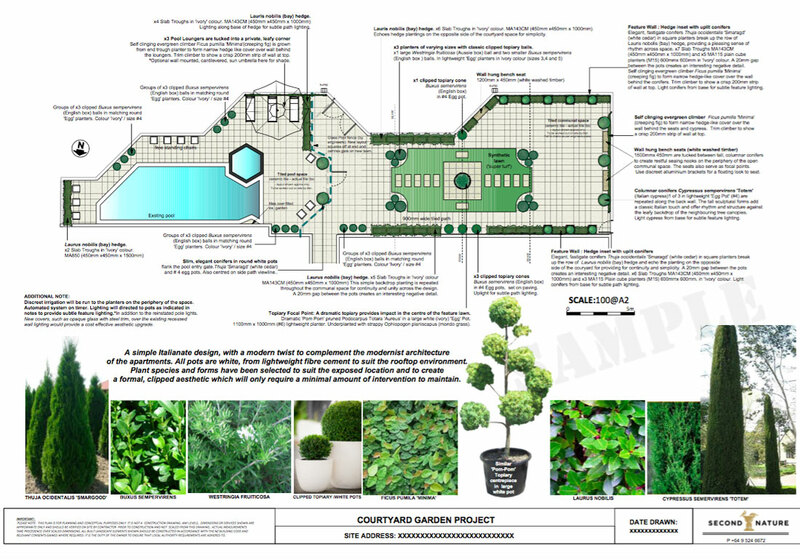 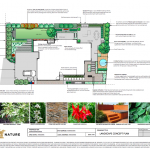 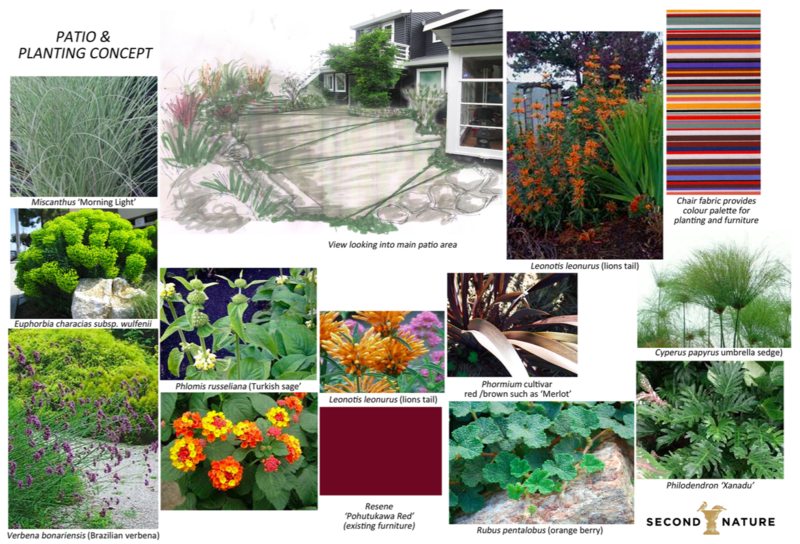 Planting plans - Landscape design, garden care services and gardening maintenance with Auckland landscaping company Second Nature Landscapers New Zealand. 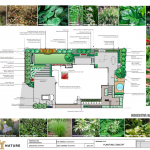 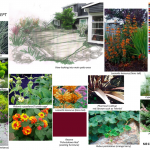 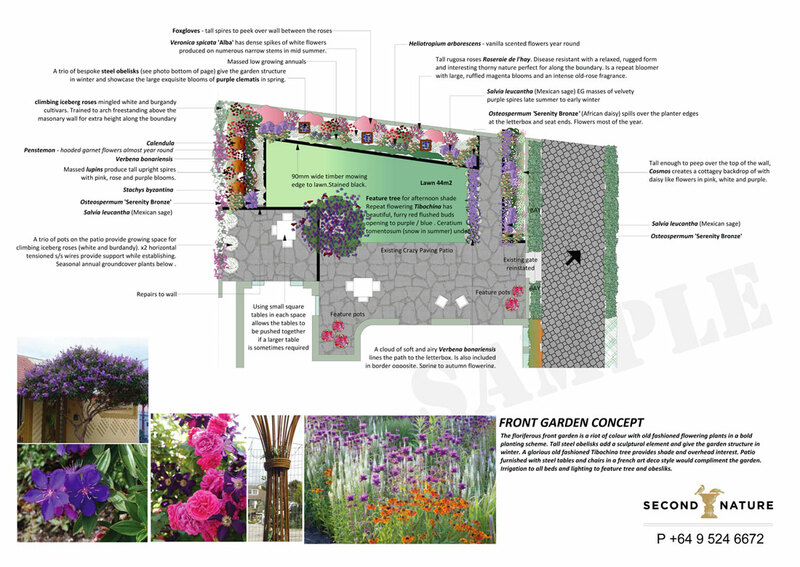 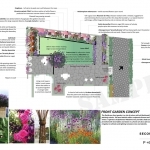 Our planting plans reflect our specialist skills and an in-depth understanding of the art of design combined with our expert knowledge about how to cultivate plants. 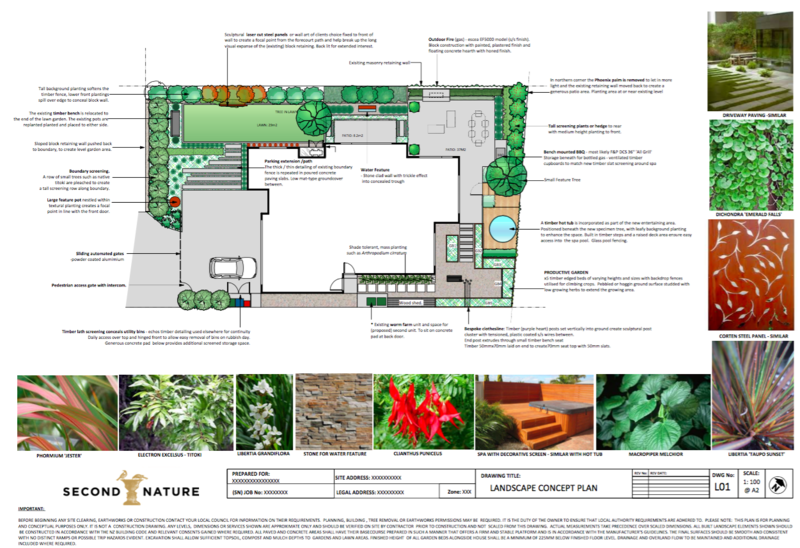 Second Nature can provide you with planting plans that you implement yourself or we can give you a complete planting and maintenance service. 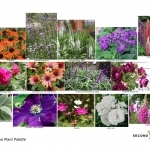 Tap into our expert knowledge of which plants will survive and thrive best in your garden.